Who are the Young Leaders? 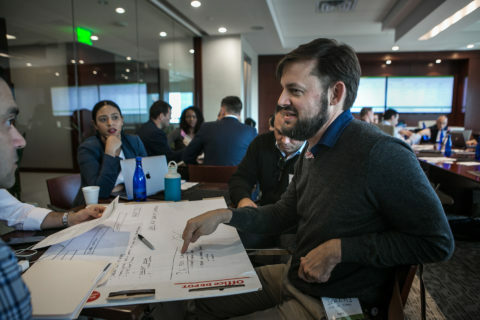 The ULI Southeast Florida / Caribbean Young Leaders Group (YLG) is a unique multi-disciplinary forum for young professionals under the age of 35 committed to helping build the region’s next generation of land use and real estate development industry leaders. 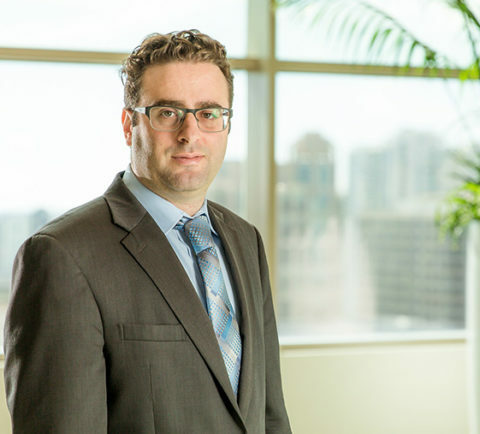 The Young Leaders Group creates opportunities for our region’s young professionals to build relationships that will help them advance in their careers, and develop the skills and knowledge needed to become the next generation of successful real estate industry leaders. Special events for YLG Members include our Coffee Series, Happy Hours, Industry Spotlights, and Tours, which are all geared to specifically compliment where you are in your career path. These events often provide helpful industry knowledge while giving you the opportunity to establish and expand networks that will last your entire career. Mentoring & Connections our speed mentoring and roundtable programs give you access to our regional’s real estate leaders in a casual and candid environment, providing opportunities to lessons-learned and true insight into the path taken by those that have come before. 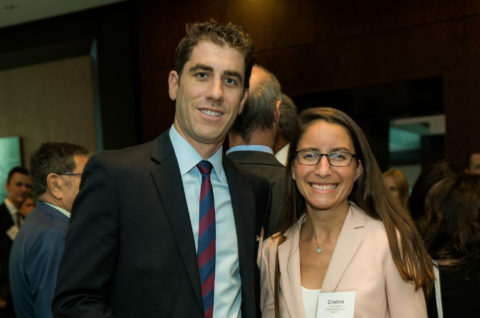 Leadership Opportunities – getting involved with council committees, putting together YLG events and chairing programs gives you the opportunity to set yourself apart in the industry and make close connections with top industry and ULI leaders. 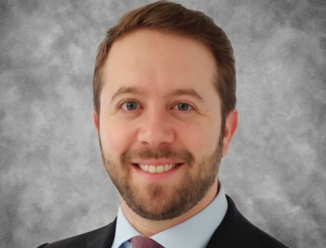 If you are under 35 and an ULI member, you are already a YLG member! To get the most out of your membership, start by contacting your county’s chair to get connected with your local group and find out about upcoming opportunities, events, and meetings. 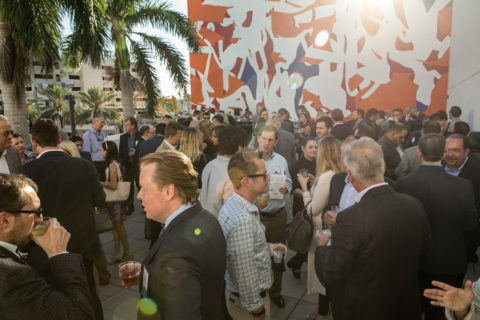 Attend any YLG or greater ULI Southeast Florida/Caribbean programs and events to start making connections and expanding your industry knowledge. Ranging from informative to networking and mentoring, there is something for every interest and real estate sector background. 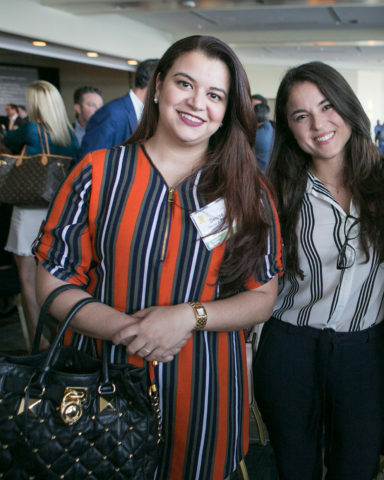 In addition to YLG-specific events, almost all of ULI Southeast Florida/Caribbean programs offer special YLG pricing and volunteering opportunities. Not yet a member? You can still attend many YLG and greater ULI events as a nonmember, although you won’t have access to special YLG event rates. If you’d like to take advantage of leadership and mentorship opportunities, all you have to do is become a member. 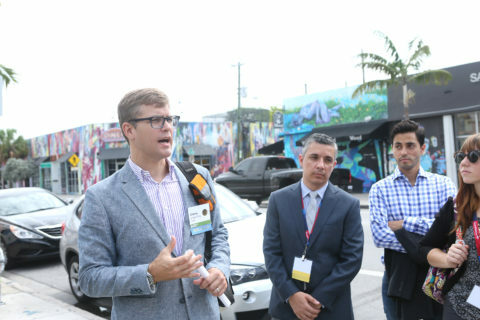 ULI membership for those under 35 years of age is offered at a discounted rate of $220 per year. 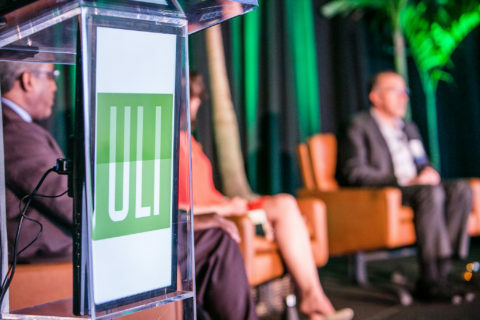 To learn more about the Young Leaders Group or try us out, contact mallory.barker@uli.org or the YLG leadership for your county, or you may call the ULI SE FL/Caribbean office at 954-916-7329. Interested in attending a local ULI event for free? Juanita Bernal co-chairs the Palm Beach YLG. Juanita is an architectural designer at GarciaStromberg Architects GS4 Studios. 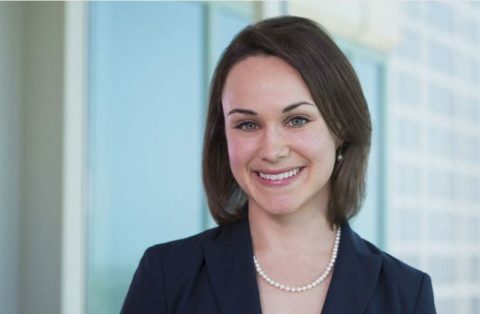 Jessica Shapiro co-chairs the Young Leaders Group of Palm Beach County. Jessica is a shareholder at Gunster in West Palm Beach. Denise Castro co-chairs the Broward County Young Leaders Group. Denise is the Director of marketing and business development at Emerald Construction Corp.
Denise serves as co-chair of Broward County Young Leaders Group. 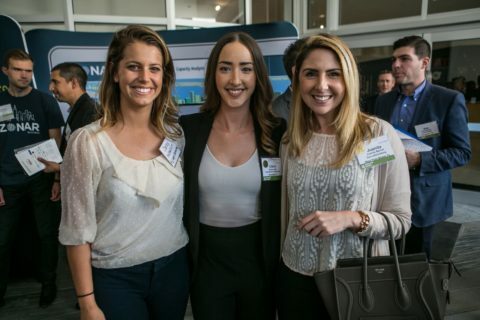 Denise is the Director of marketing and business development at Emerald Construction Corp.
Jessica chairs the Young Leaders of Palm Beach County group. Jessica is a shareholder at Gunster in West Palm Beach. Juanita is the Palm Beach YL co-chair. Juanita is an architectural designer at GarciaStromberg Architects GS4 Studios.